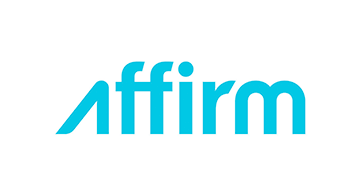 Affirm offers services that empower consumers to advance their financial well being. Our goal is to revolutionize the banking industry to be more accountable and accessible to consumers. Today, Affirm shoppers get the flexibility to buy now and make simple monthly payments for their purchases. Unlike payment options that have compounding interest and unexpected costs, Affirm shows customers upfront exactly what they’ll owe — with no hidden fees and no surprises.